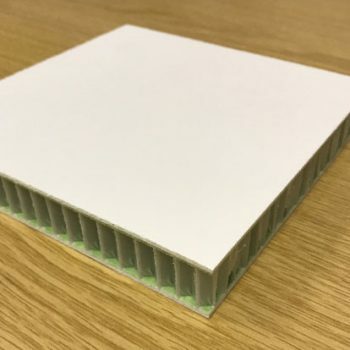 Aluglaze FR is an insulated infill panel comprising powder coated or anodised aluminium faces with an insulated core of mineral fibre lamella Euroclass A1. 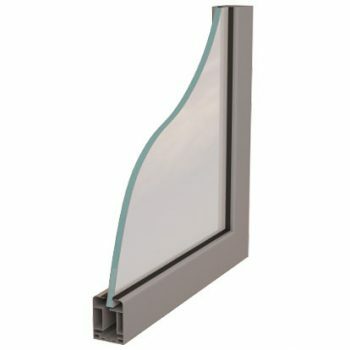 Typically specified for window infill and curtain walling application which require a non-combustible core. 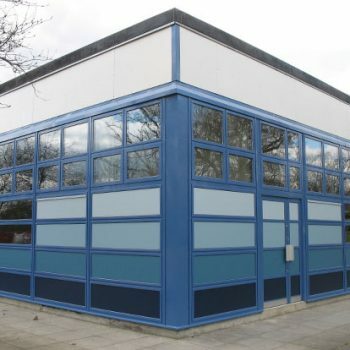 Aluglaze is an insulated infill panel comprising Powder coated or Anodised aluminium which is bonded to an insulated core. 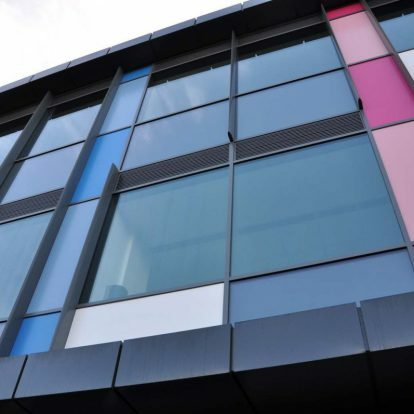 Aluglaze panels are typically specified for window infill and curtain walling applications. U Values as low as 0.15 W/M2K can be achieved. 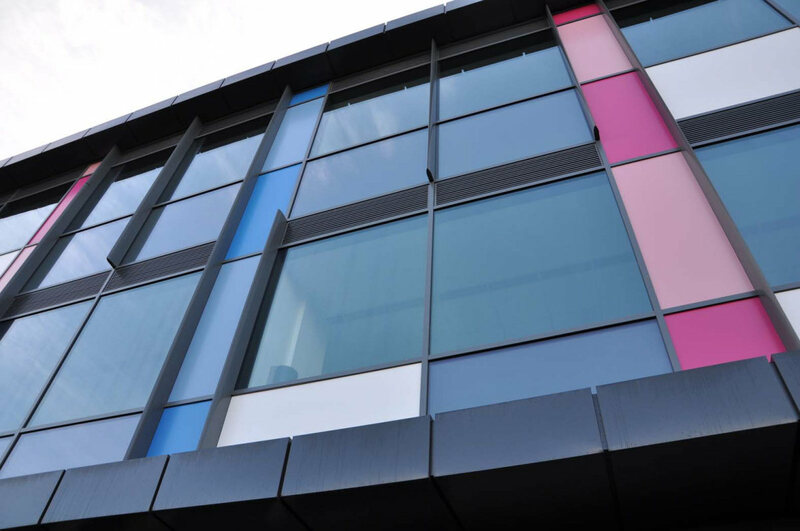 Aluglaze panels are manufactured with a choice of foam cores such as XEnergy Styrofoam XPS, PIR & Phenolic. These are typically specified for low-rise applications. Insulated Core Materials: Styrofoam extruded polystyrene, Polyurethane, Polyisocyanurate (PIR), Mineral fibre lamella, Phenolic foam. Panel Systems can provide extensive technical support including indicative ‘U’ value and load calculations to assist in the design of your panels. Our investment in modern manufacturing facilities enables Panel Systems to meet the requirements of most panel constructions. An automated spray system is used to control the application of adhesive. 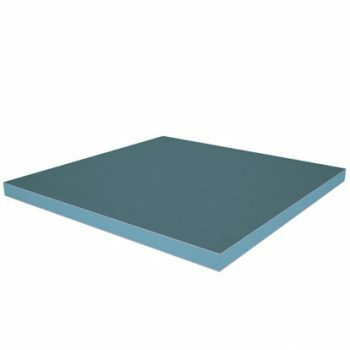 The adhesive is solvent-free and, when cured, provides a structural bond between materials as diverse as metal, foam plastics and particle boards. Other adhesive systems are available for specialist applications including neoprene, acrylic and SBRs. Here are some typical edge details, please contact us if you do not see what you require.